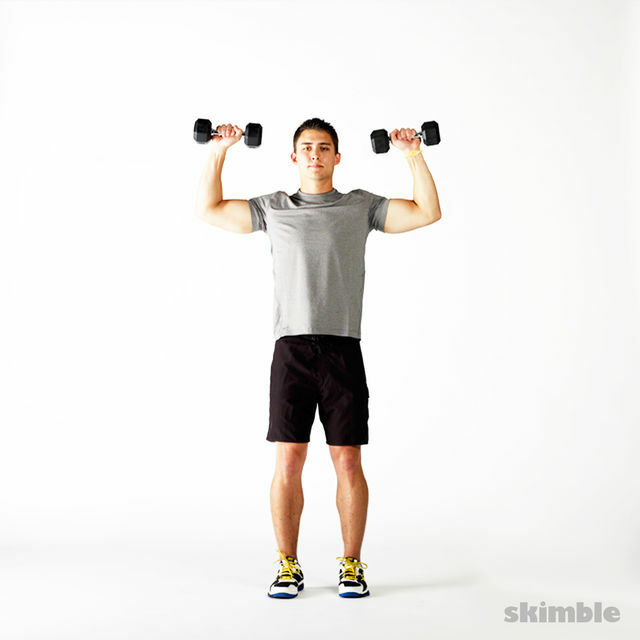 Get ready to rock your upper body with this 16-minute session. This workout consists of exercises with an adjustable barbell and hexagonal dumbbells, so head on over to your local gym if you don't have these at home. Let's get to it and strike while the iron is hot!